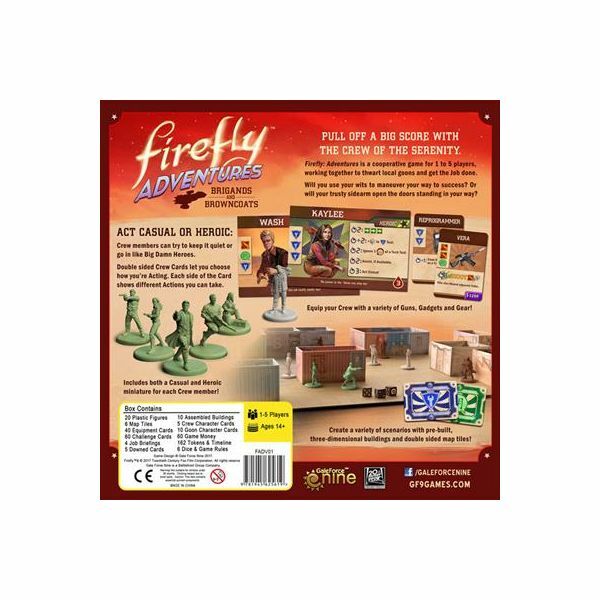 Firefly: Adventures is a cooperative, mission based, skirmish-level game where the players use the different skills and abilities of Malcolm, Zoë, Jayne, Kaylee and Wash to succeed. 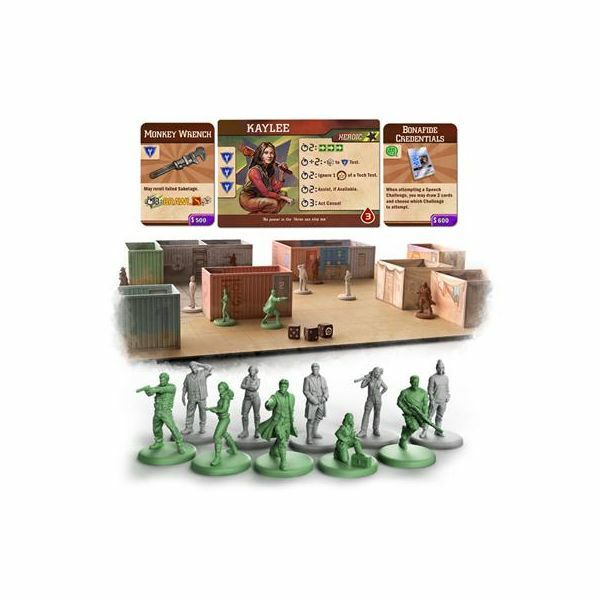 The game contains two distinct miniature game pieces for each crew member, one in Casual relaxed pose, the other in a Heroic action pose. Crew may choose to Act Casual or Act Heroic and each pose has a unique set of actions that the Crew can perform on their turn, but be warned - while no one's gonna pay much mind to someone with a casual demeanor, acting all heroic is sure to attract unwanted attention. Working a Job is never easy, there's always some manner of malcontents standing in your way. You and the Crew are sure to run afoul of hired Goons, whether it's a posse of unruly Cowboys or a gang of Eavesdown Docks Thugs. Depending on the circumstances, you may be able to talk your way out of trouble or distract them with some technical know-what. 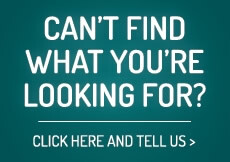 If not, then the situation may require a bit of violence! 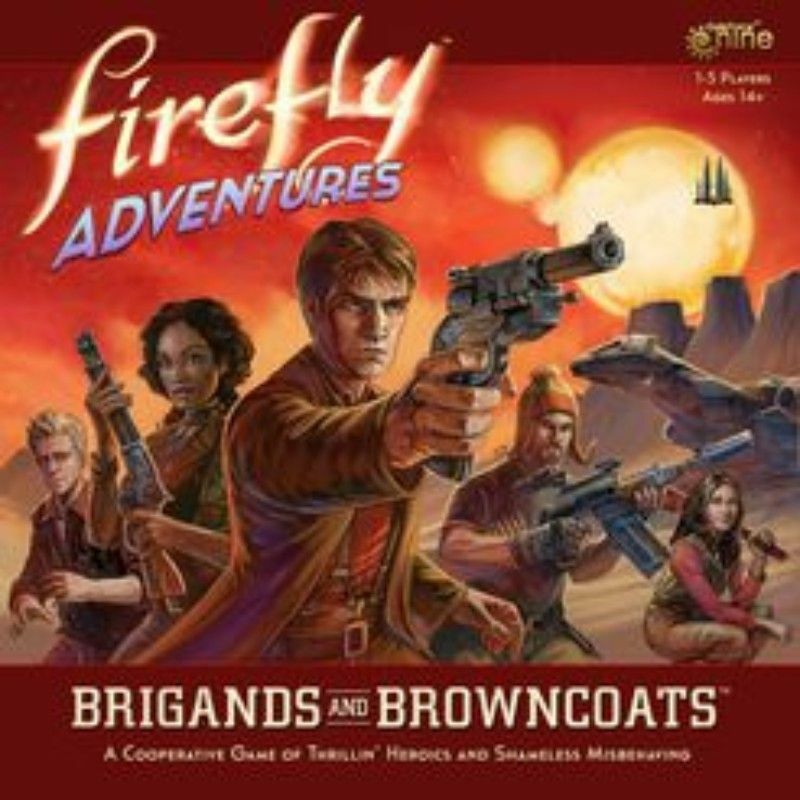 Brigands & Browncoats includes ten unique detailed Goon game pieces; five Cowboys and five Thugs.